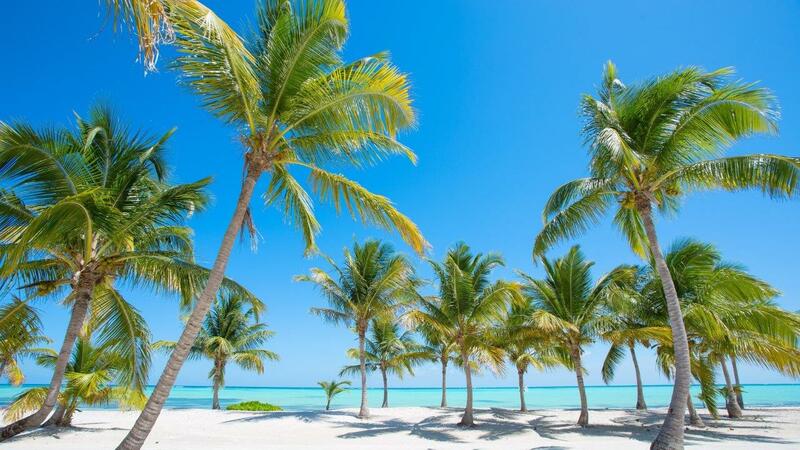 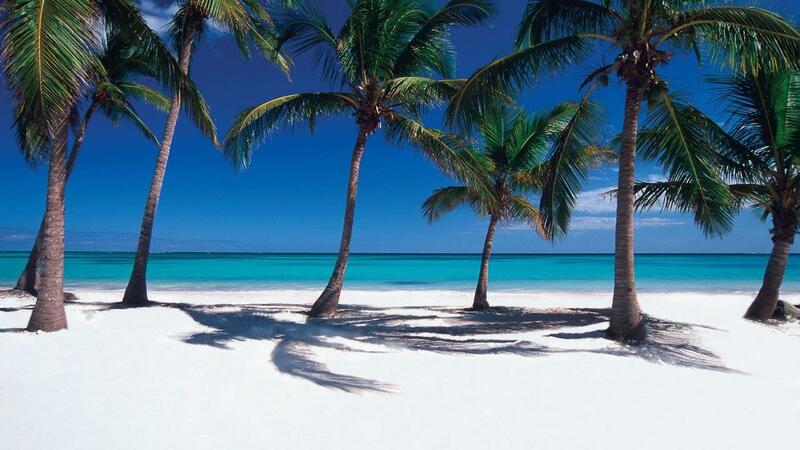 Discover Cap Cana, a slice of heaven in Punta Cana. 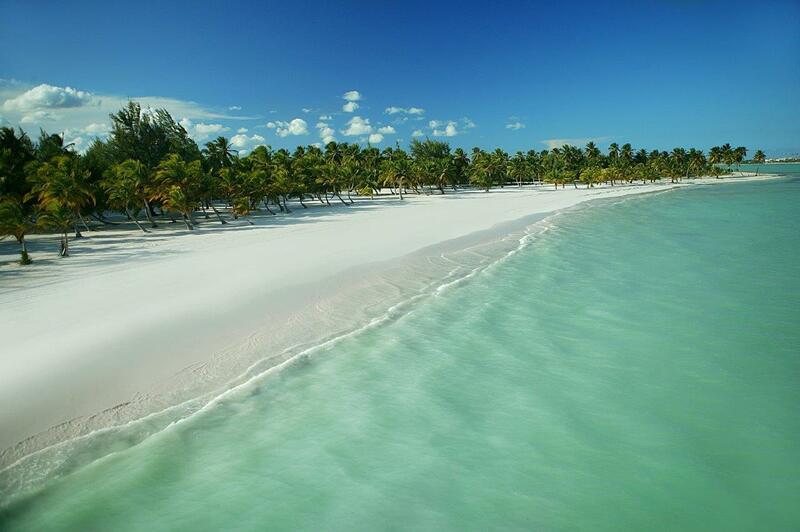 Enjoy the world's new great destination. 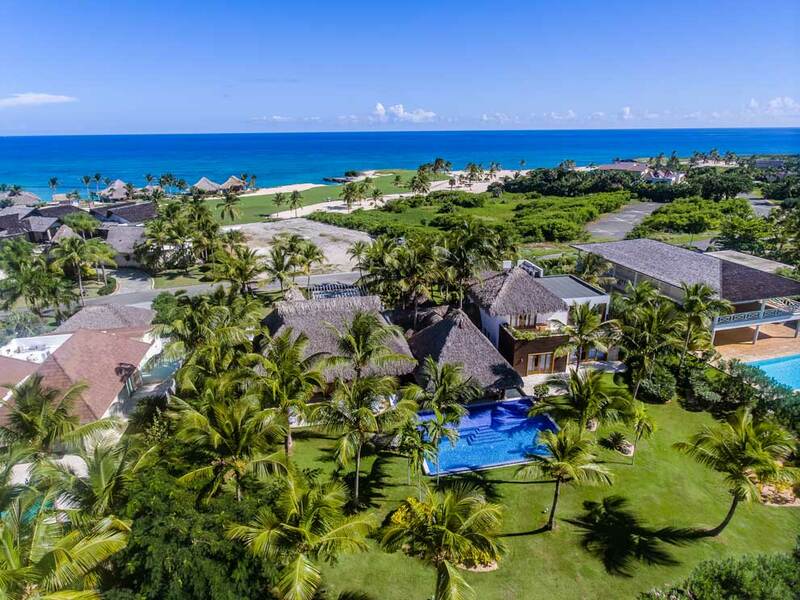 This villa is located in a luxury holiday paradise, Caleton in Cap Cana. 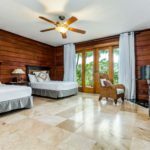 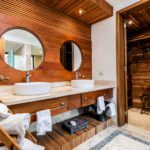 This villa is located in a luxury holiday paradise, Caleton in Punta Cana. 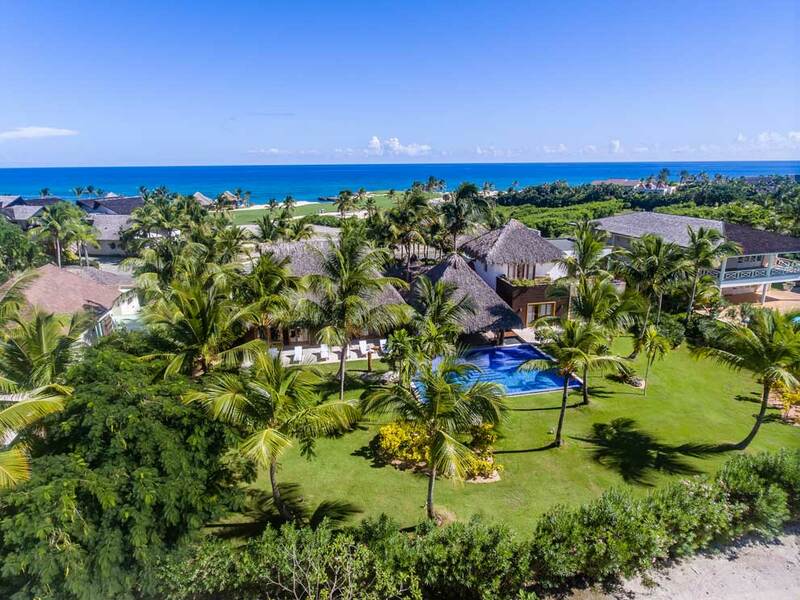 A charming private paradise that oozes peace, tranquillity and luxury. 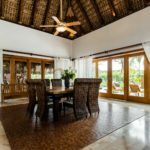 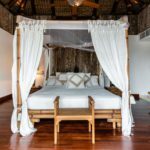 This is how the space can be described Villa Caleton is finely furnished in the Balinese style with rich textures and natural elements that blend with the bright colours of the tropics. 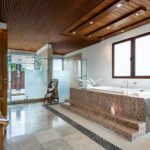 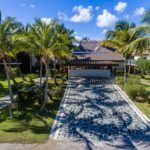 This beautiful villa with a built area extending over a thousand metres, is set in large gardens with imposing coconut trees that form part of the Punta Espada golf course and Caleton beach. 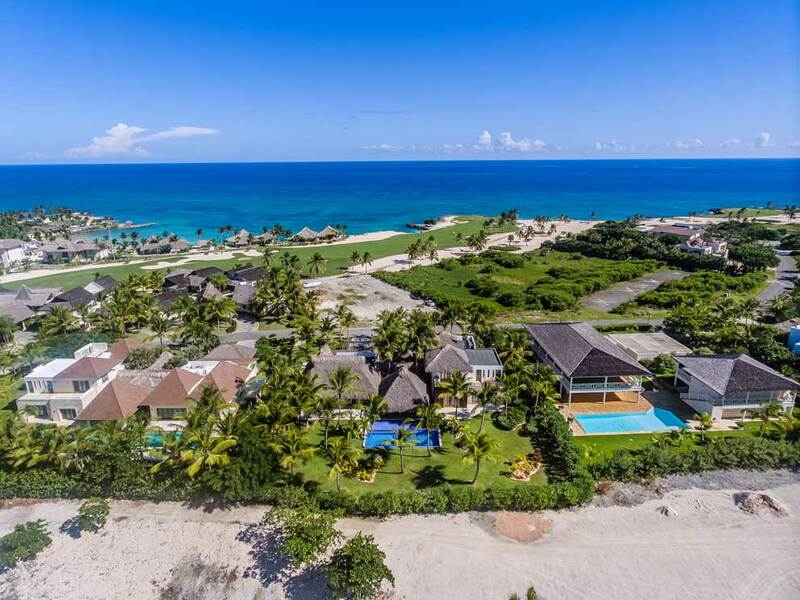 An oasis of luxury and tranquillity that masterfully combines three golf courses designed by Jack Nicklaus, the biggest in-land marina in the Caribbean and five kilometres of spectacular white sandy beaches with waters so crystal clear that the world has never seen anything like it. 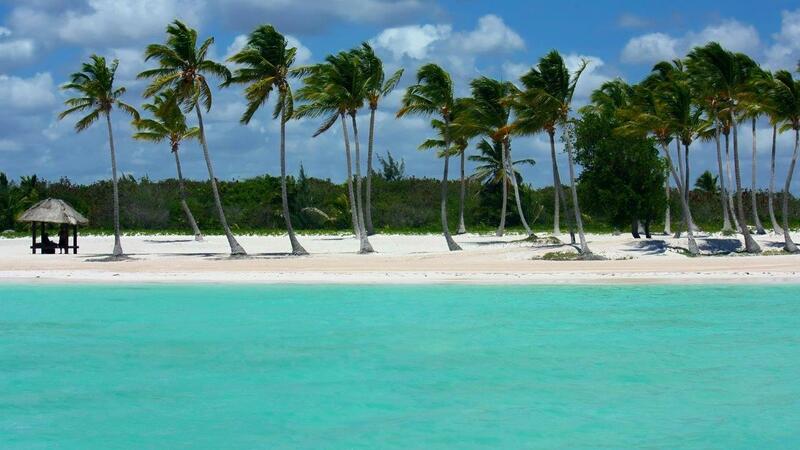 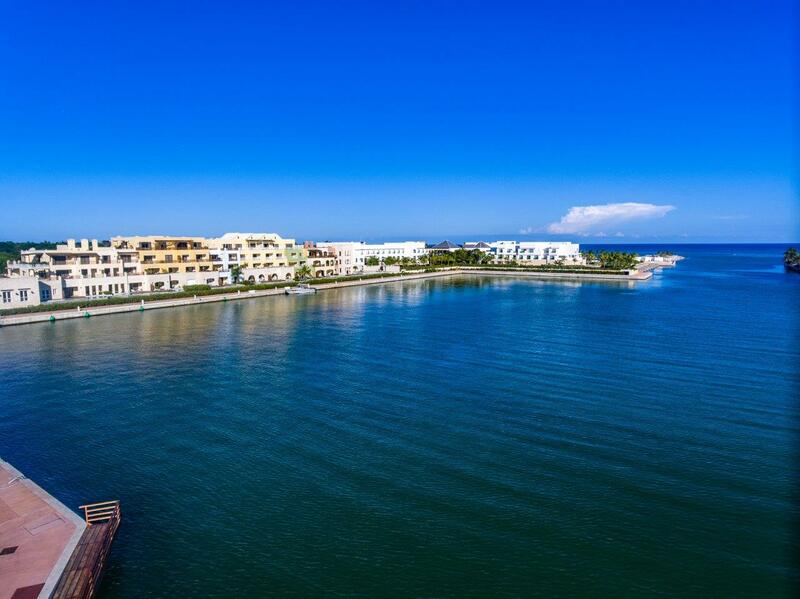 You can reach Cap Cana by helicopter and go on yacht charter excursions. 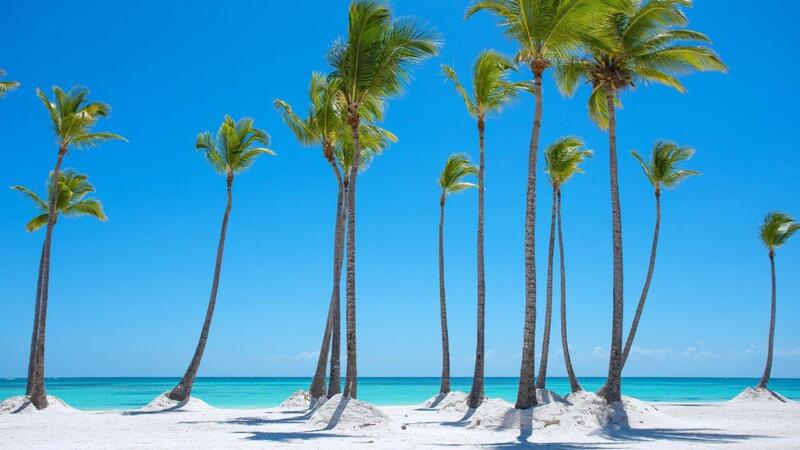 Take in a fresh landscape at the world's next great destination, Cap Cana. 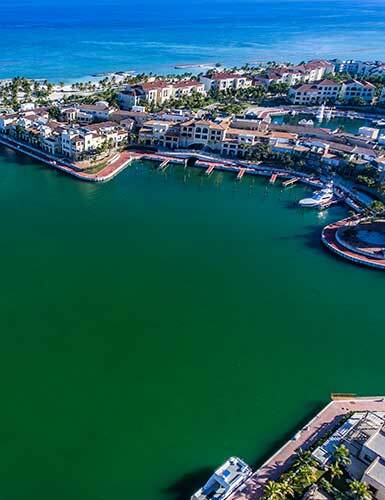 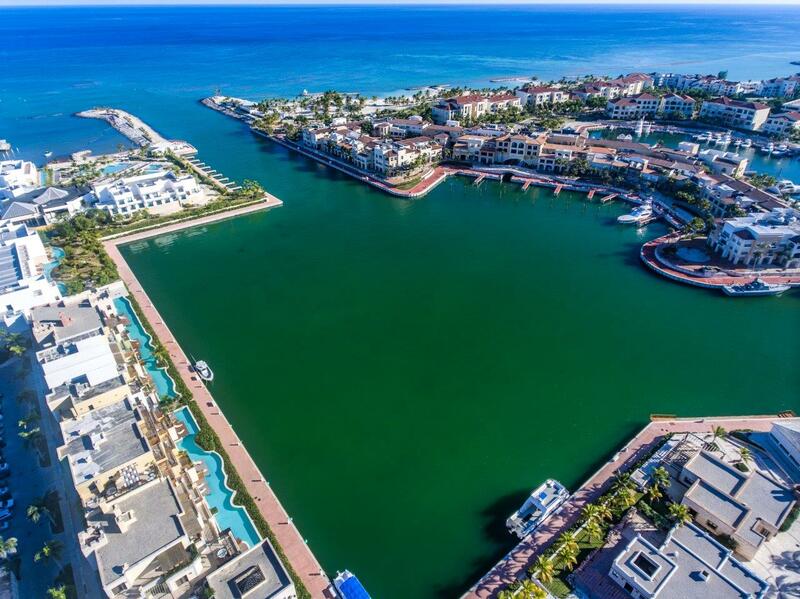 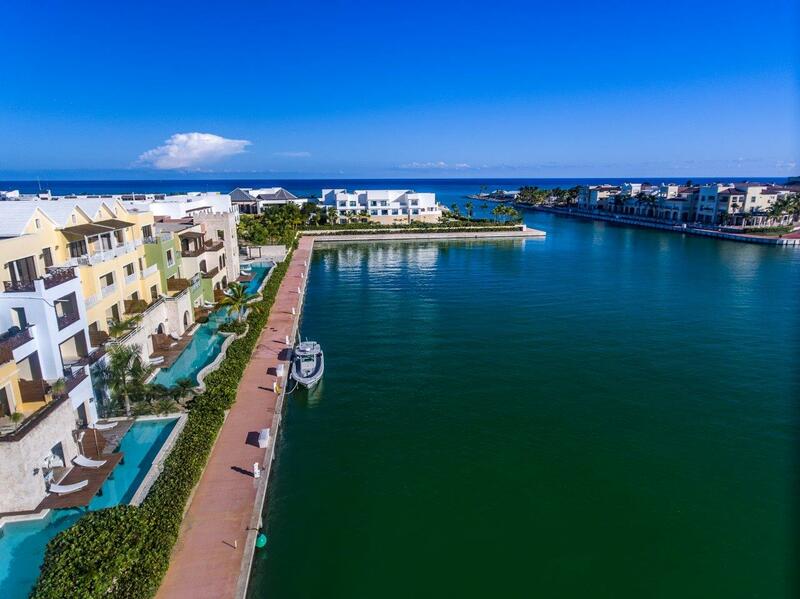 Beaches of white sand and crystal clear waters Three golf courses designed by Jack Nicklaus The most modern and complete marina in the Caribbean A range of clubs, including beach, golf, sports and yachts.